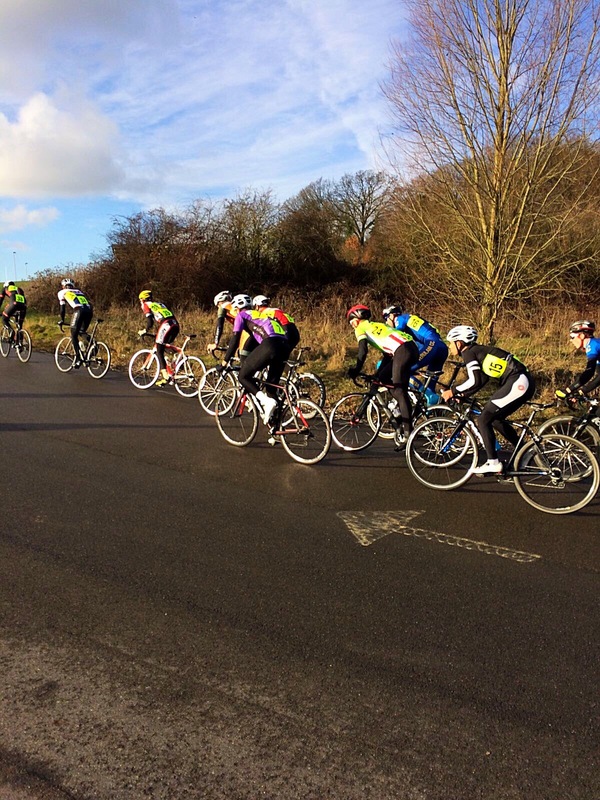 Redbridge Cycling Centre (A.K.A Hog Hill) was the setting for my first race of the season. A 2nd and 3rd cat event that was sure to be a good test of the legs and show where the fitness was at. 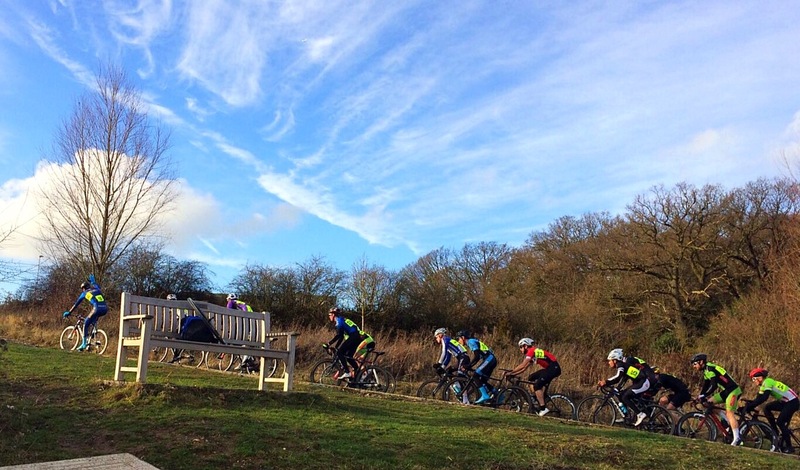 Hog Hill is a circuit that suits me perfectly, as the name suggests there is a hill to climb every 5 minutes roughly. Although it’s not a killer on its own, it does start to bite after doing it repeatedly for an hour of hard racing. The whistle blows. Then the distinctive sound of cleats being clipped in hurriedly in time for the first sweeping left hander. I’ve started off a bit further back than I would have liked, about 30th out of 40 riders, but not to worry there will be plenty of time to make that up. Focus on moving up through the pack. That’s better. Then BANG. The familiar sound of a puncture has to be one of the most awful things to hear when riding a bike as you know it will force you to a stop. A wave of anger passes over me as all the riders I just passed come straight past me. Surely that’s one of the quickest punctures in bike racing history?! 1 minute and 55 seconds read on the Garmin. I composed myself again and focussed on getting to the top of the track to get a wheel change which was done smoothly. Back into the bunch and now I could calm down a bit. 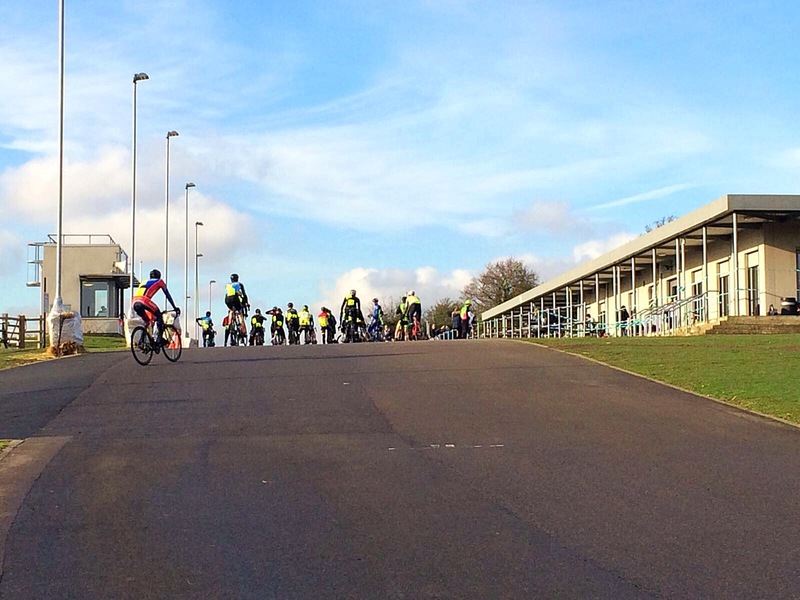 A fairly routine Crit race with the usual marking out dangerous attacks and following the accelerations and when the board went up to signal 5 laps to go it was clear that this was going to be a bunch finish. 2 laps to go. Holding my position of about 10th wheel. Crest the hill for the penultimate time, move up a few more wheels. I’m heading for the wheel of Isaac Mundy who has been impressive in the series so far, so I figure it’s the best wheel to be on for the finish. Then BANG! Unbelievable. I have punctured AGAIN! And this time it’s in the final lap, so that’s my race over. After I got over the original frustration of DNFing, I realised that I should be pleased with my performance and how well my legs went yesterday, considering I had only just got back from two weeks of not training at all. 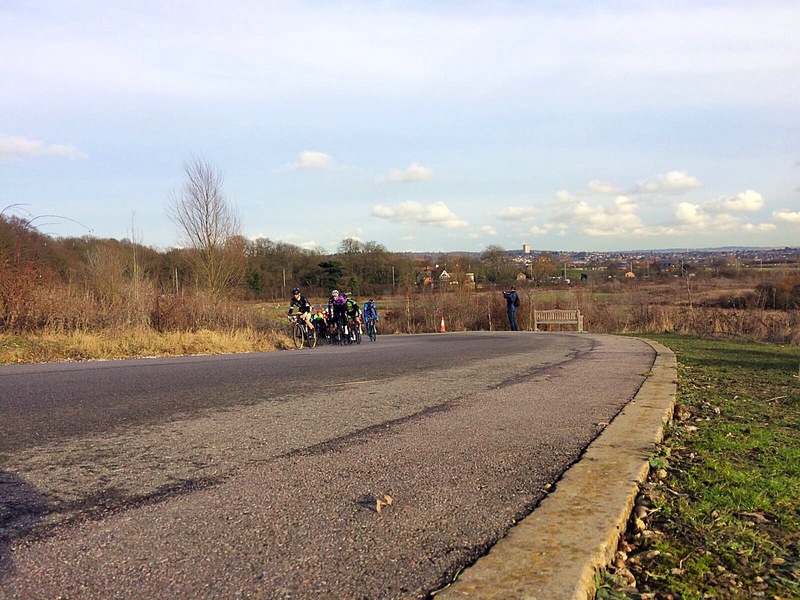 And it was considerably faster than any other race I had done at Hog Hill before with an average speed of 39.3km/h (24.6mph). I will be back next week with a vengeance!